I used blue paint splatters and snow theme as inspired by the book cover from Scrap Our Stash. 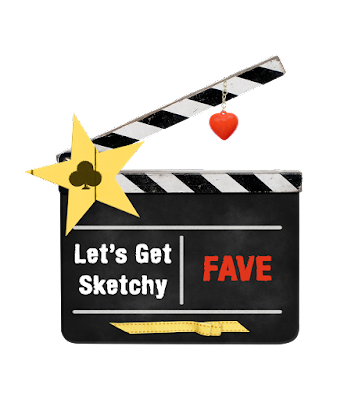 The sketch is designed by Sarah King in Let's Get Sketchy design team. 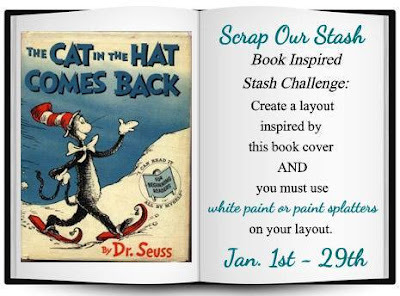 Cover book inspiration featured in Scrap Our Stash. 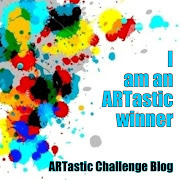 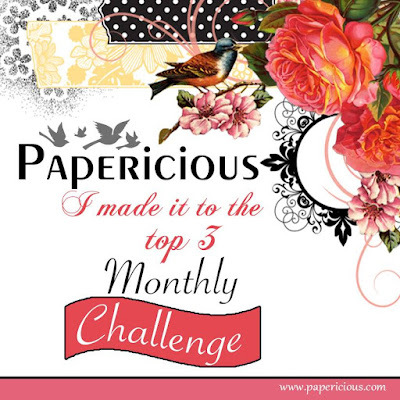 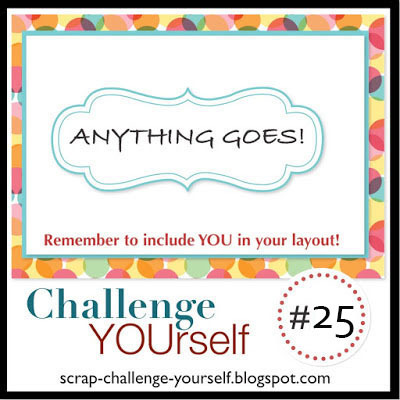 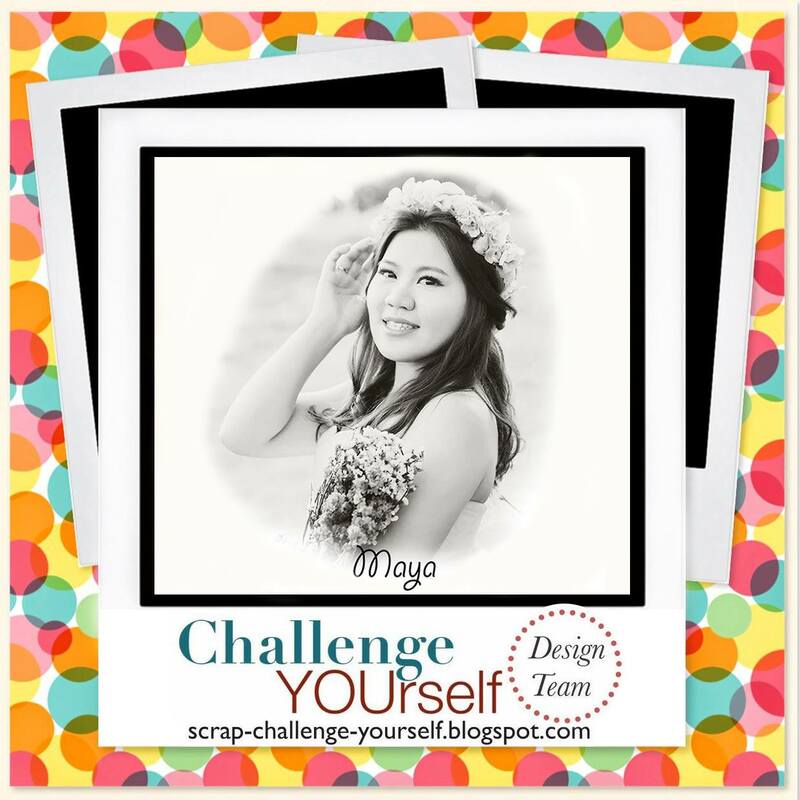 Challenge of Anything Goes featured in Challenge YOUrself. 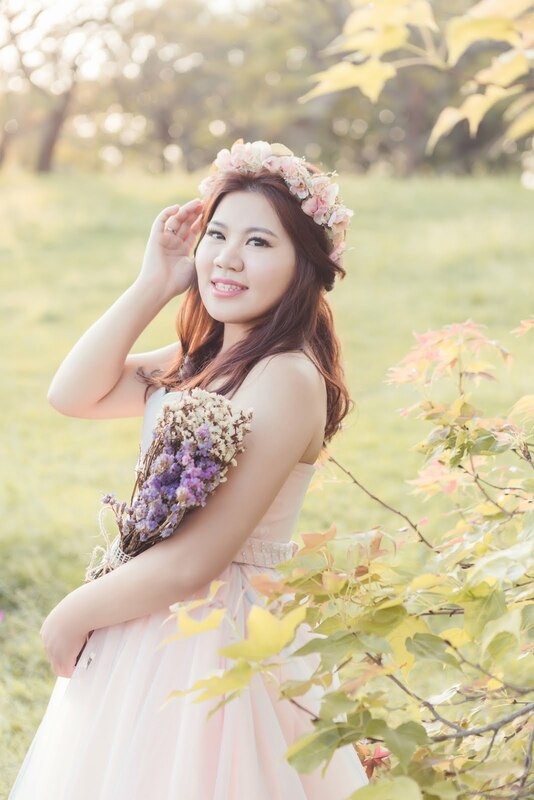 These photos were taken back in 2013 when I traveled in Maryland, USA. 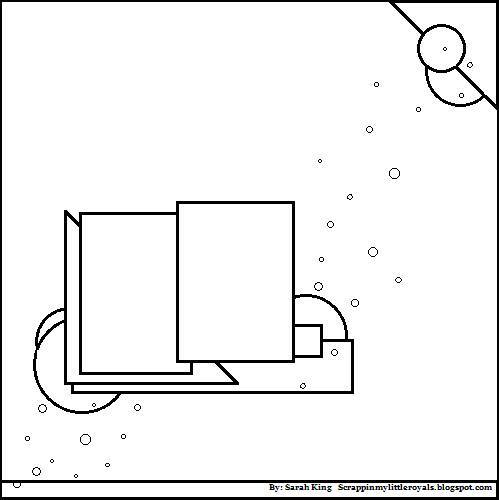 That was my first time making a snowman ever since Taiwan is a subtropical island and we only have few times of snowing in the top mountains during winter time.